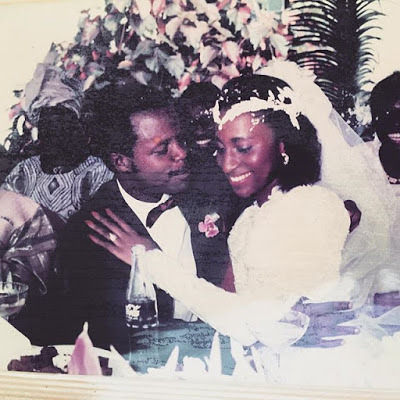 The picture was taken 26 years ago when our Vice President Yemi Osinbajo and his loving wife Dolapo Osinbajo started their journey of life time together. Mama been stunning from day one... see that nose and the cute smile..lol. So happy how far they have come. May the Lord continue to bless them. Love is sweet abeg! Future wife are you getting ready??? lol.